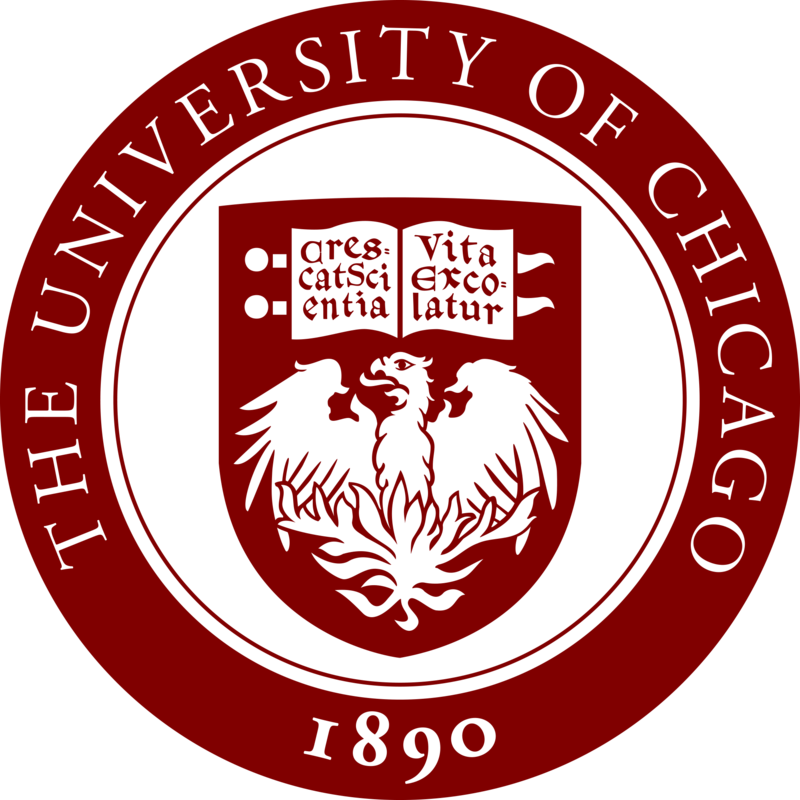 Thank you for your interest in the University of Chicago Innovation Fund. Filling out this form will help us keep you informed regarding upcoming opportunities to become involved with the Innovation Fund. The University of Chicago Innovation Fund is a $20mm fund that invests in early business development and proof-of-concept work for projects / ventures created by faculty, students, and staff of the University of Chicago, Argonne National Lab, Fermilab and The Marine Biological Laboratory. The Innovation Fund makes investments in promising technologies and start-ups with high potential for societal and commercial impact, helping them to bridge the gap between basic research funding and commercial investment. Our investments range from $20,000 to $250,000 and are focused on enabling teams to reach critical milestones; paving the way for commercialization, market validation, or external funding. The Innovation Fund is run by the Polsky Center for Entrepreneurship and Innovation and questions should be directed to Jason Pariso, Director of Operations for the Innovation Fund (jpariso@uchicago.edu). I am a UChicago-affiliated researcher or entrepreneur who'd like to learn more about applying for funding from the Innovation Fund. I am a UChicago-affiliated graduate or undergraduate student who'd like to learn more about applying to become an Innovation Fund Associate. I am interested in learning more about the Innovation Fund overall and the ventures that have been supported by the Fund.